This preset collection can be used with the free AAS Player plug-in as well as the Chromaphone 2 acoustic object synthesizer. Richard Devine is a versatile and prolific artist and sound designer based in Atlanta, Georgia. He has released five different albums and performed his music worldwide. He has provided sounds to major companies such as Apple, Audi, BMW, Coke, Nestlé, Nike, and many more. He has also done some scoring for TV and movies, and sound design for video games. Richard also has done synthesis programming for major audio companies and recently released his own sound effect libraries with Sony Creative Software. Richard Devine is the man behind many of our sound packs—see the list below. Read our interview with Richard Devine. 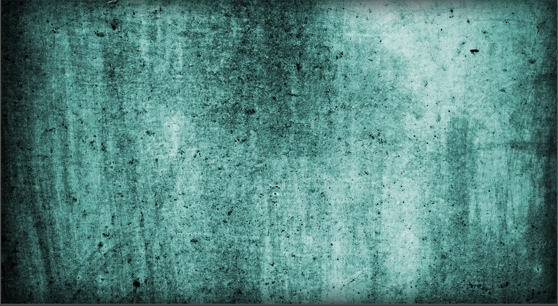 Microsound Textures was created with the Chromaphone 2 acoustic object synthesizer. 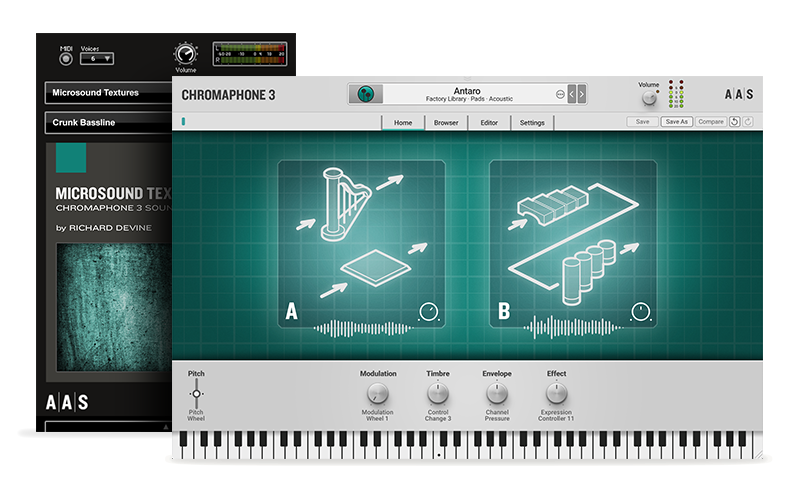 You can obviously play and edit the sounds in Chromaphone 2, but you can also access and play them via the free AAS Player included with your Microsound Textures purchase. Chromaphone 2 and AAS Player are compatible with nearly all DAWs.